Shipping plays a critical role in the success of many business models. Without reliable shipping, you couldn’t deliver your company’s products to retail markets where they can be sold to the public for a profit. Coordinating a high-volume shipping project comes with some unique challenges. However, partnering with a reliable shipping company to orchestrate a high-volume shipping project can help you avoid some costly mistakes that could compromise the success and profitability of your project. Here are three significant ways that a reliable transportation company can assist you with the development of an effective, efficient, and affordable high-volume shipping project. Transportation lanes play an important role in any successful shipping plan, but these lanes become critical when you are shipping high volumes of product. If your company isn’t used to completing high-volume shipping projects on a regular basis, you may find it challenging to identify the variables that can affect your transportation lanes. By partnering with an experienced transportation company, you will be able to carefully examine how mileage, utilization levels, and dedicated or non-dedicated fleet services will affect your timelines. 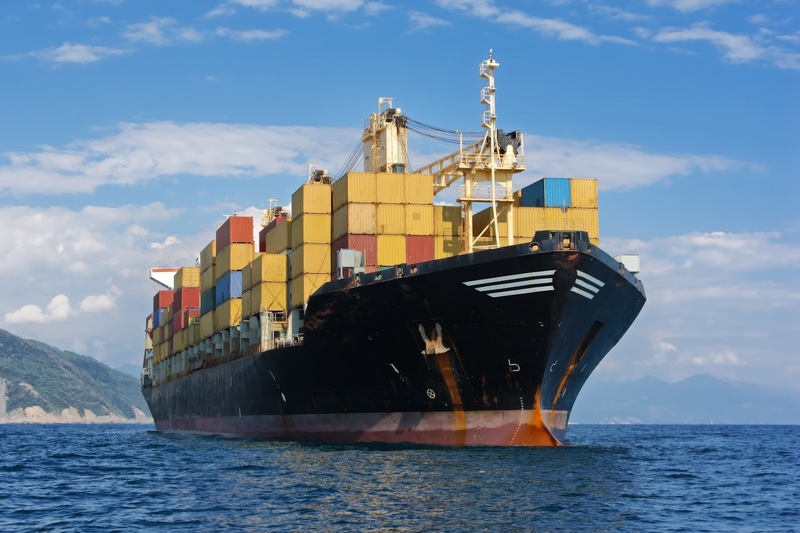 These variables can wreak havoc when you are shipping large quantities of goods quickly. For the best shipping results, rely on the expertise of a professional shipping company as you coordinate your high-volume shipping projects. Another important area that you must consider when you attempt to coordinate a high-volume shipping project is the mitigation of capacity variables from your shipping timeline. Capacity variables on both the supply and receiving ends can seriously compromise the success of a high-volume project. You will need to ensure that your warehouse can meet the demand for goods and that your retail partners have the warehouse capacity to store the goods you want to ship out. Since warehouse capacities can fluctuate on a daily basis, coordinating the delivery of a high-volume order is essential. A professional shipping company will be able to help eliminate capacity issues by creating a shipping timeline with predictable lead times that caters to the needs of both your warehouse and the warehouses to which you will be delivering your goods. Having access to the right permits is critical when it comes to the success of a high-volume shipping project. If you plan to ship your products across state lines to deliver them to retail partners, then you may find it a challenge to determine which permits you need in order for your shipment to remain in compliance with state law. Partnering with an experienced shipping and transportation company allows you to leave the permitting process to the professionals and focus on other matters. Shipping companies maintain current databases with permitting requirements for each state, allowing you to ensure that delays at the port of entry do not compromise an on-time delivery when you are coordinating a high-volume project. Once you recognize that a high-volume shipping project can present some unique challenges, you can easily see why partnering with a professional shipping and transportation company is vital to the success of your upcoming high-volume projects. With the help of professional shippers, you can streamline your process, follow best practices, and find the most cost-effective ways to accomplish your designs. Take advantage of the experience and expertise required to make your high-volume shipping project a success by contacting Ripley Transportation Company, Inc. The professionals employed by Ripley Transportation Company, Inc. will be able to help you identify transportation lane variables, mitigate capacity variables, and acquire the necessary permits to make your next high-volume shipping experience a positive one.